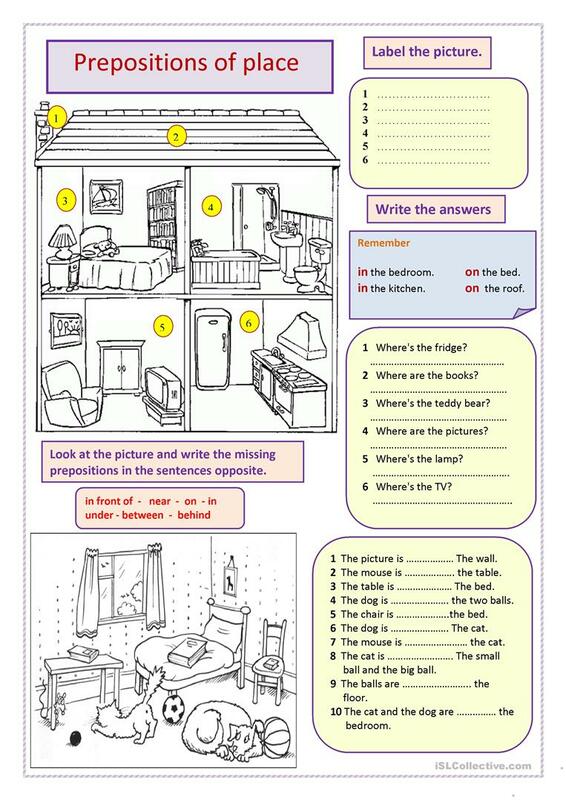 The present downloadable printable is recommended for high school students and elementary school students at Elementary (A1), Pre-intermediate (A2) and Intermediate (B1) level. It is great for teaching Prepositions and Prepositions of place in English, and is excellent for improving your pupils' Speaking skills. It is about the topic and words of Home.